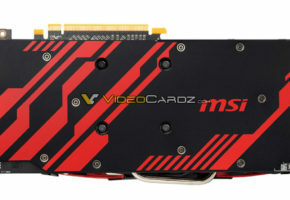 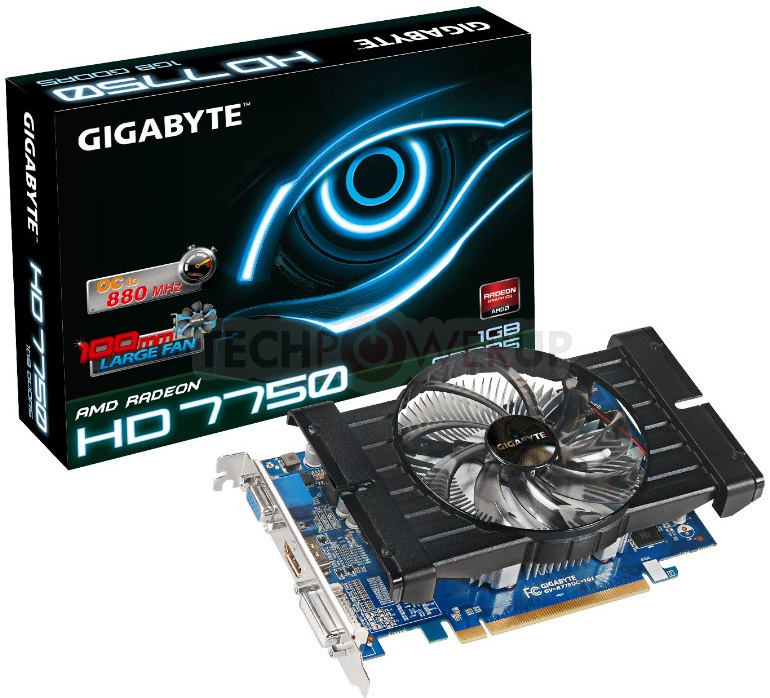 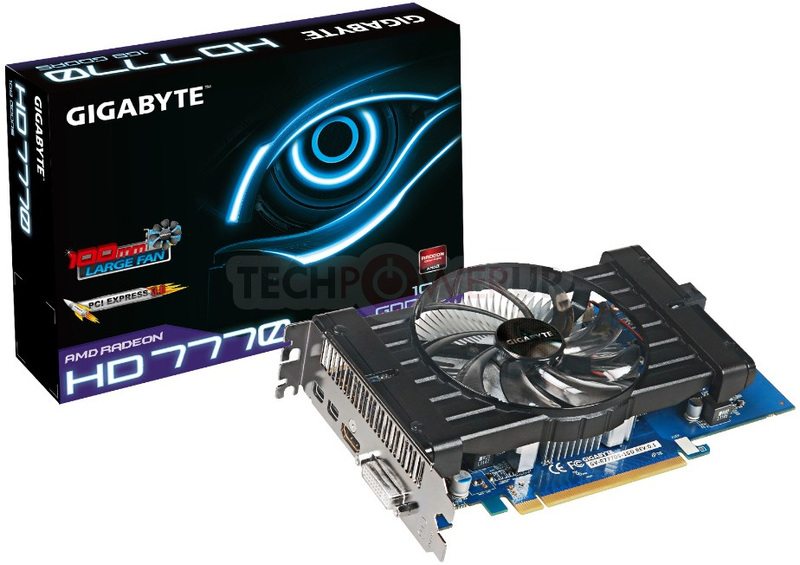 GigaByte is releasing their Radeon HD 7700 Series cards. 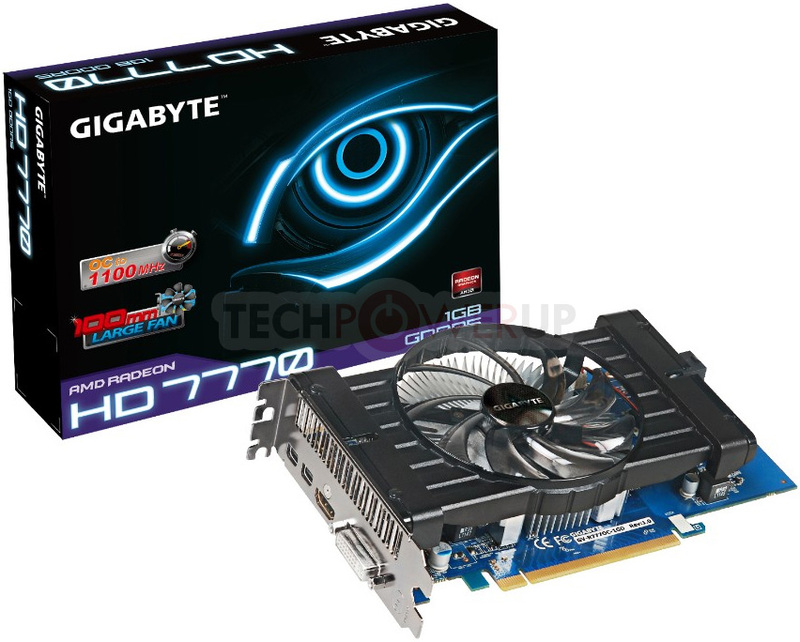 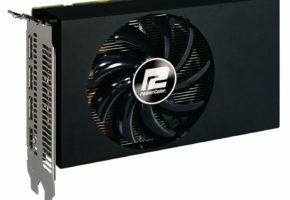 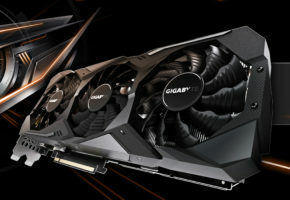 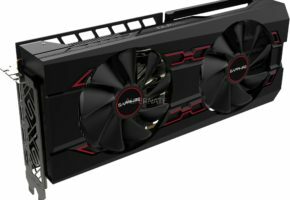 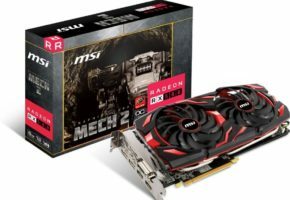 There are three graphics cards released by GigaByte: the Radeon HD 7770 GV-R777D5-1GD (AMD reference speeds), the Radeon HD 7770 GV-R777OC-1GD (factory overclocked speeds of 1100 MHz core, 4.50 GHz memory), and the Radeon HD 7750 GV-R775OC-1GI (factory overclocked speeds of 880 MHz core, 4.50 GHz memory). 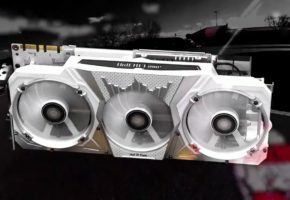 All three cards feature custom made PCB with UltraDurable technology and custom fans, which are more efficent than reference design.